The day began with great excitement as we began the Cultural Exchange event where students from CARP Japan and CARP America gathered. 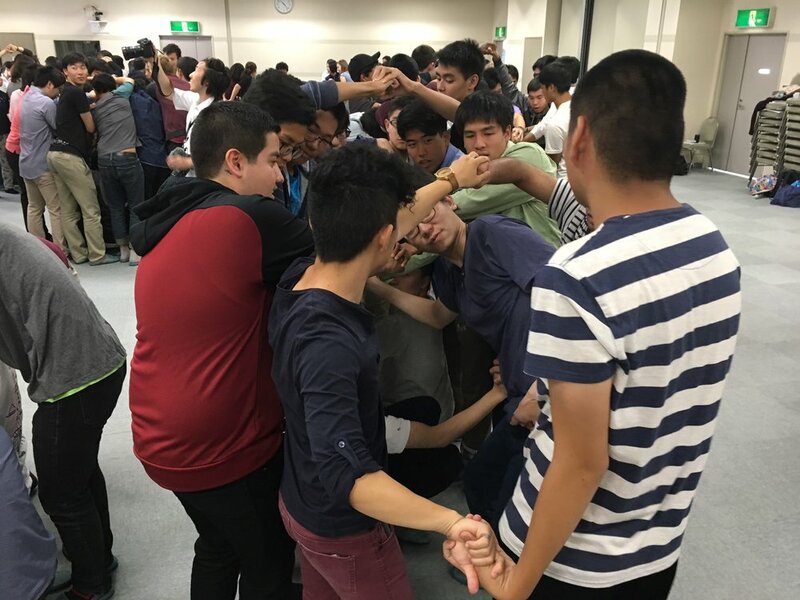 Fun ice-breakers from both sets of students immediately created an atmosphere of joy and camaraderie. 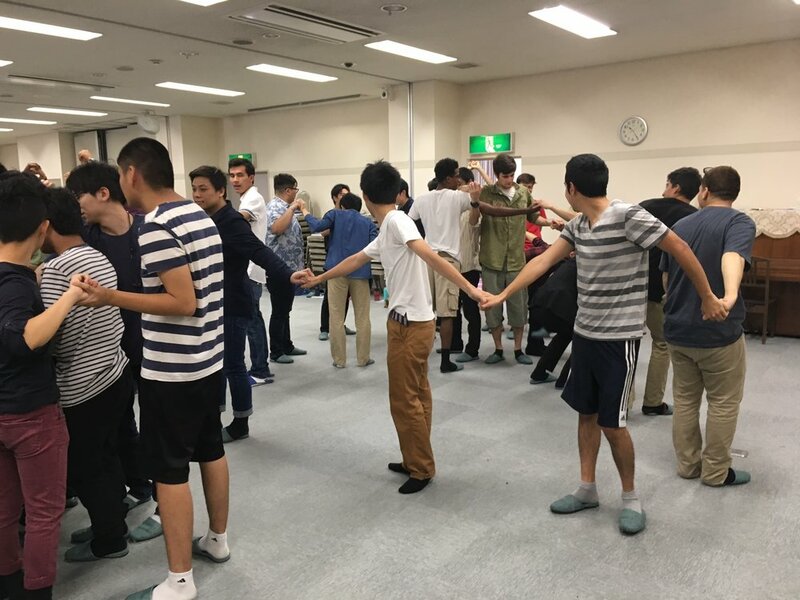 CARP Japan President, Katsumichi Motoyama, and CARP LA President, Jermaine Bishop, gave brief talks encouraging the students to unite centered on Father and Mother Moon and to create a bond that can continue to bring the two countries together. FFWPU Japan Continental Leader, Rev. Song, also gave some special remarks and invited up all the new members from America. He greeted them one by one and had them introduce themselves and their dreams. Another special event that took place was the Brotherhood/Sisterhood Ceremony. The male and female students all lined up and were paired with a student from the other country. They exchanged gifts and contact information. Then, everyone enjoyed pizza and chicken for lunch which was a treat from Rev. Song. For some more fun activity, there was an Open Mic where students from Japan and America came up to show off their talents in the form of dances, songs, skits and even a yo-yo performance. Everyone enjoyed themselves. In the afternoon, there were presentations from CARP America and CARP Japan on their various activities and later on, testimonies from CARP students who did fundraising and witnessing. Participants expressed that they were moved by the testimonies. The program concluded with a lecture from President Motoyama on the history of CARP Japan. He spoke with passion as he emphasized that Father Moon really believed in the young people because of the purity of their heart and also their desire to change the current situation of the world. The lecture was very enlightening as the students were able to revisit CARP’s roots. 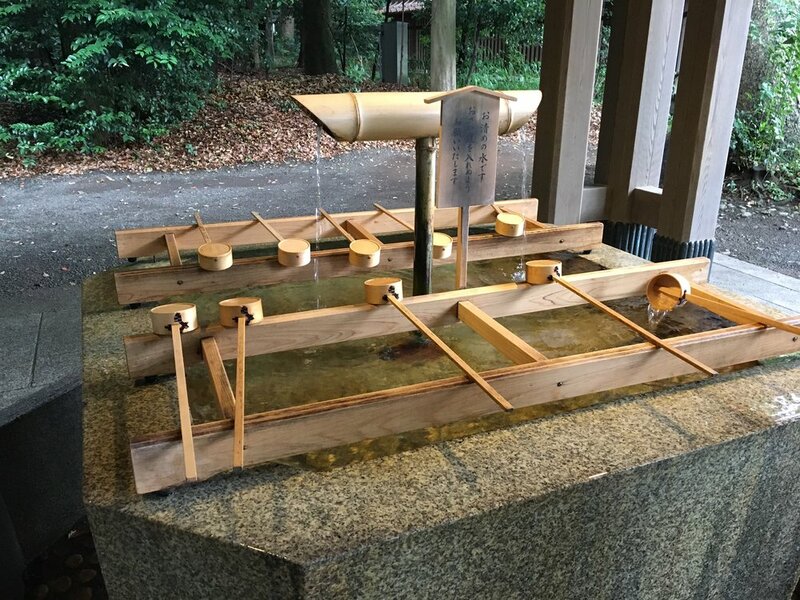 Following this meeting, the students split into groups and traveled to eight different CARP centers throughout Tokyo together with the Japanese CARP members. Our team went to the Shibuya CARP center by taking the bus and subway. We were warmly greeted by the Japan CARP members at the small but cozy CARP centers. 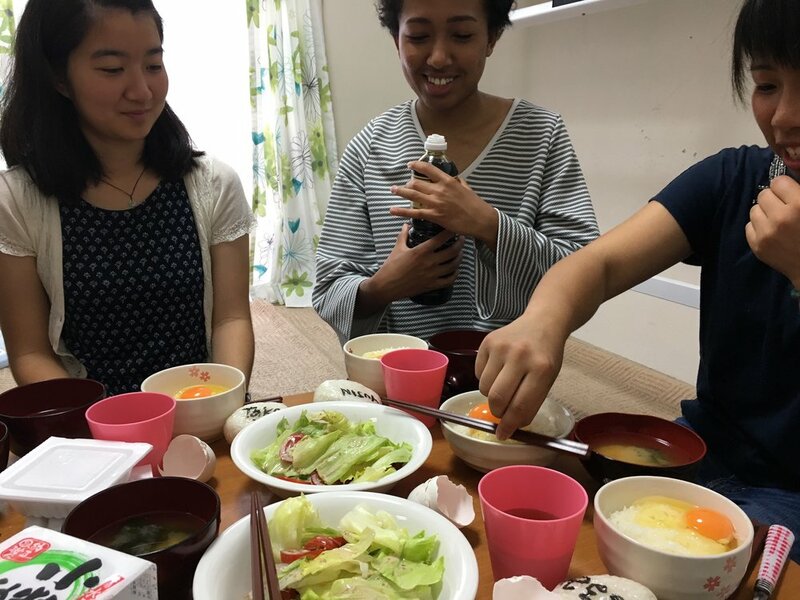 They made a lovely dinner for us – okonomiyaki. 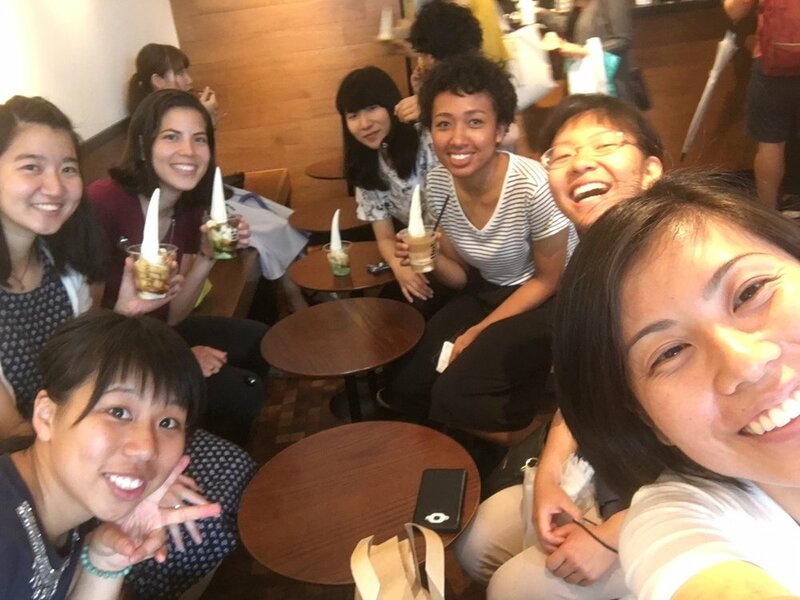 We enjoyed the food and got to know each other better. It was a long but great day!